Pico Genesis is a new revolutionary laser treatment used to decrease pigmentation without using heat. Original You is happy to be the first and only provider of this amazing treatment in the Las Vegas Valley. If you’re fed up with the hassle of the daily makeup routine…concealers, bronzers, powders, foundations…blah, blah, blah…PICO Genesis is for you…Reclaim Your Past Now! 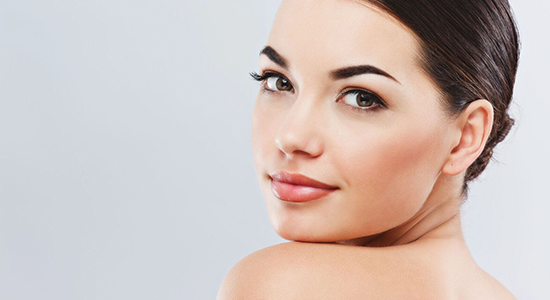 Minimal to No-Downtime…We are talking some redness for 30 minutes to a few hours after your treatment. This treatment is amazing for pigmentation issues. If you’re looking for a treatment to reverse the sun damage you did years ago, this is it. How Does PICO Genesis Work? 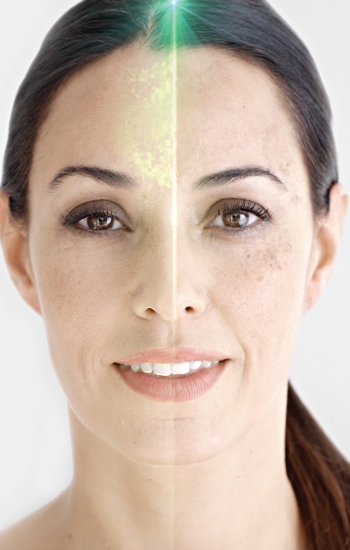 PICO Genesis takes an entirely new approach to the treatment of pigmentation issues and skin revitalization. 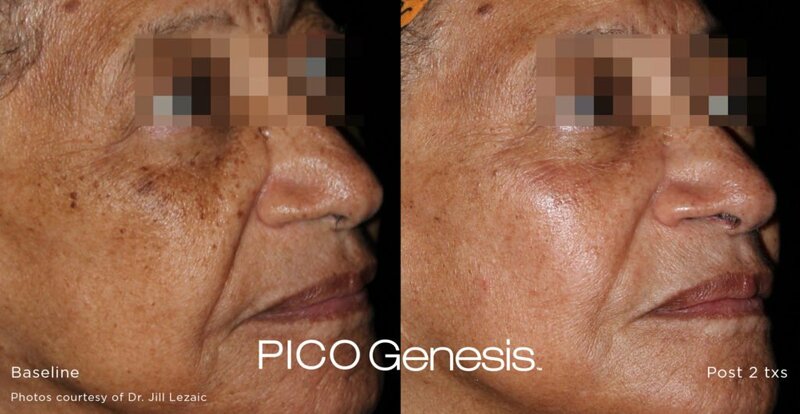 PICO Genesis uses two different laser wavelengths in ultra-short pulses to cause an intense, non-thermal, photo mechanical disruption and remodeling of the upper dermis. Wear a High-Quality Broadband Sunscreen (30 SPF or higher) Whenever You Plan on Being Outdoors – Let’s face it, the sun in Las Vegas can be brutal. Even in the winter when it’s cooler outside. Schedule Dermalinfusions at least 10 days after Pico Genesis treatments. This treatment simultaneously exfoliates, extracts and infuses the skin with a specially designed serum with Hyaluronic Acid, Vitamin C or a Skin Brightener. Depending on your skin needs. PICO Genesis on the décolleté.